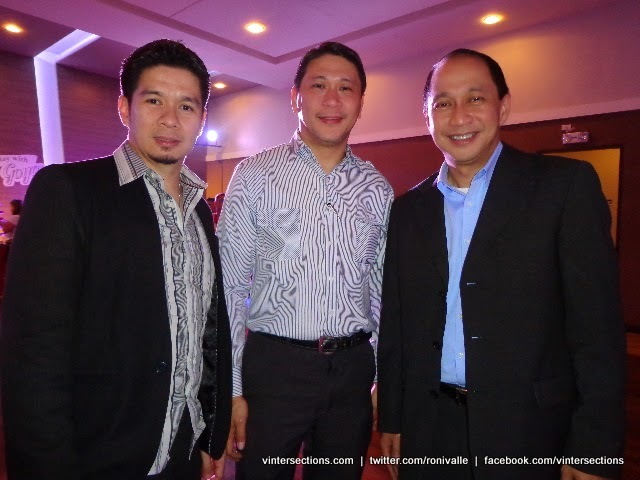 We all believe that special times should always be celebrated, even in small ways. We celebrate life’s little accomplishments in an easy and unpretentious way, where we simple reassure ourselves that everything we are doing is fine. We don’t need a holiday to celebrate our lives’ joys, no matter how small or big they may be. 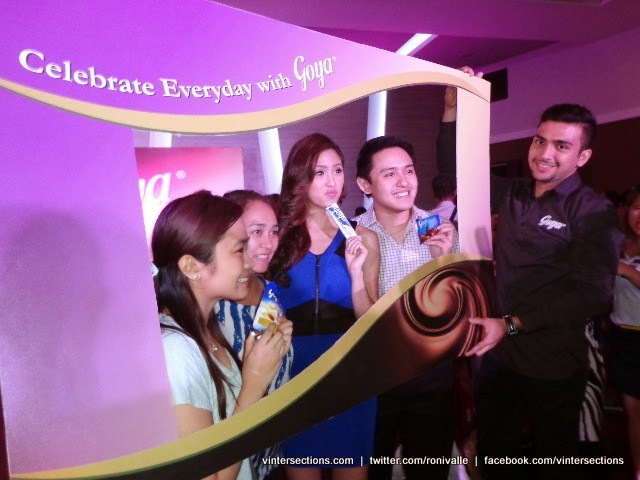 Goya, the nation’s preferred chocolate brand, shows the way in celebrating life’s simple pleasures and events. 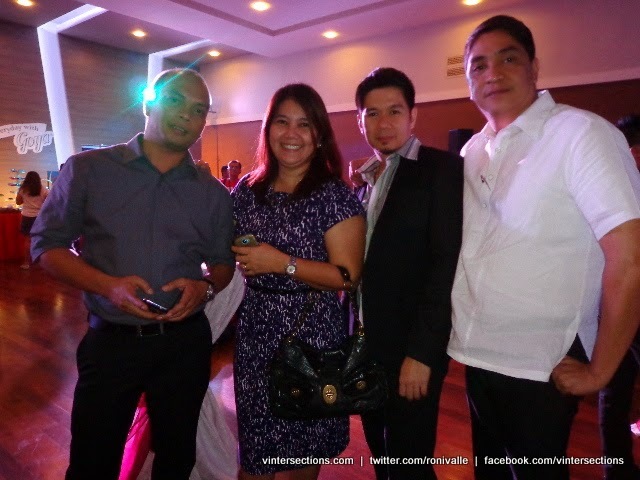 An evening of celebration dubbed as “Celebrate Everyday with Goya” was held on February 20, 2014 at the Circle Events Place in Quezon City where everyone had a fun time with friends and colleagues tasting the various delicious chocolate-y treats of Goya. 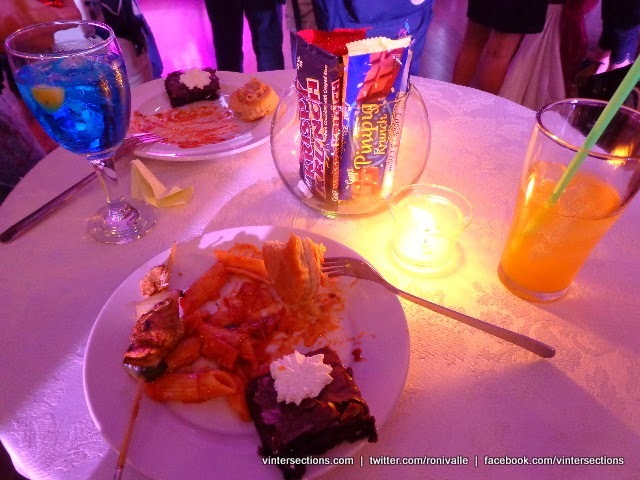 The event was hosted by Cheska Litton. “Celebrating our life’s events helps make us more positive and therefore allows us to be even more motivated to continue and pursue our objectives and dreams,” explains Goya General Manager Josenilo Chincuanco. 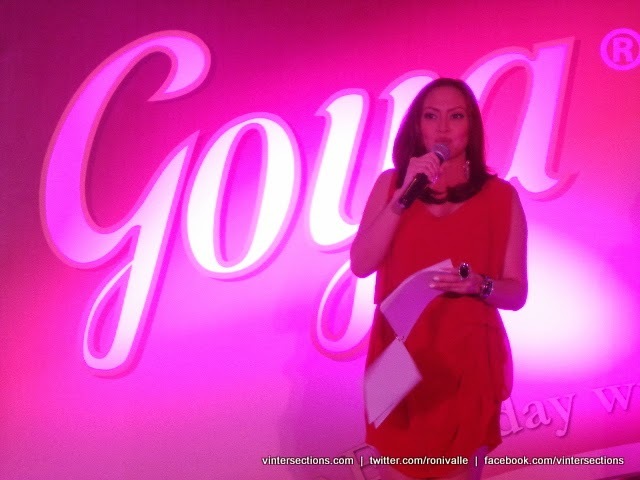 Chincuanco shares that Goya experienced a lot of tough moments over the past decades to make it at par with the standards of the other established brands in the market. 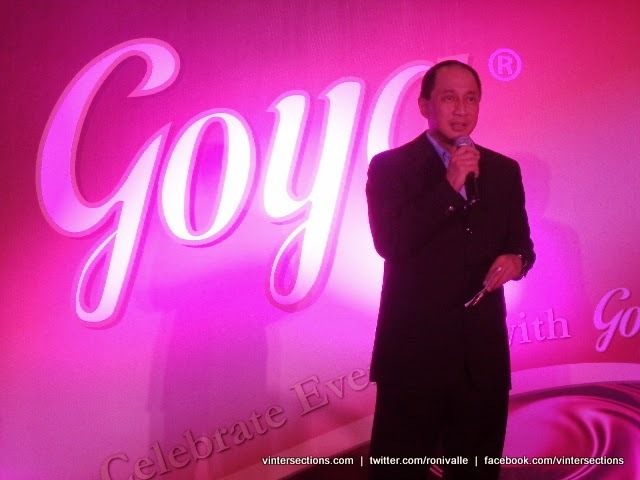 He said that the “Celebrate Everyday with Goya” event is the company’s own way of thanking its supporters and the media for continuing to patronize Goya and recognizing the efforts to uplift Goya’s potential to be competitive in terms of taste and quality but making it very affordable for all. 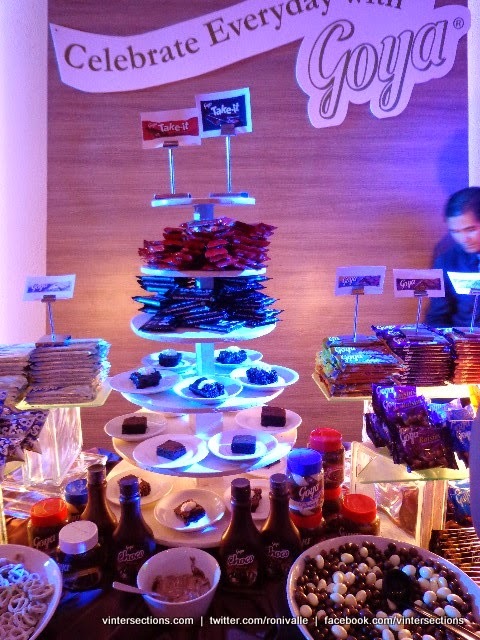 Goya is truly a world-class and premium-quality chocolate brand that is within our reach. 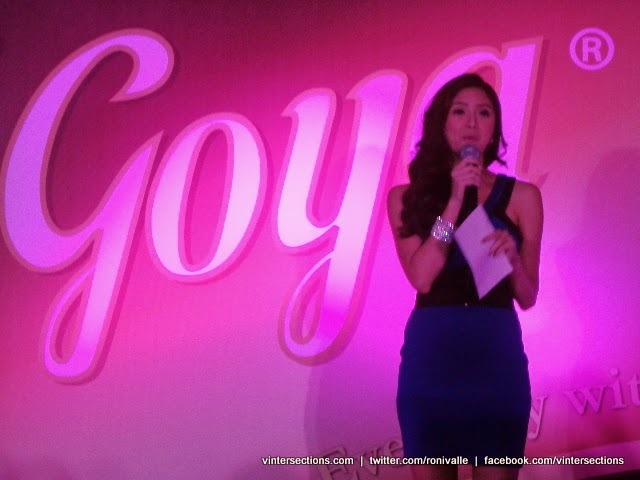 The event also introduced Goya’s new celebrity brand ambassador, actress and TV host Kim Chiu. The company believes that she will be able to help elevate the awareness of the younger generation about the homegrown chocolate brand that we all love. 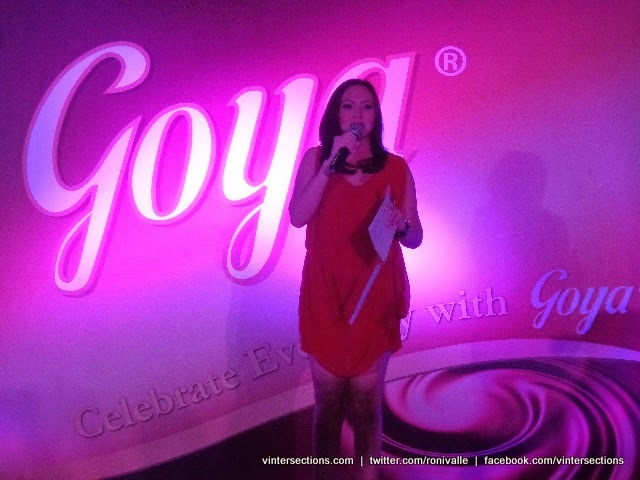 Chincuanco hopes that as Filipinos remember to celebrate life, we would always make Goya a part of it. 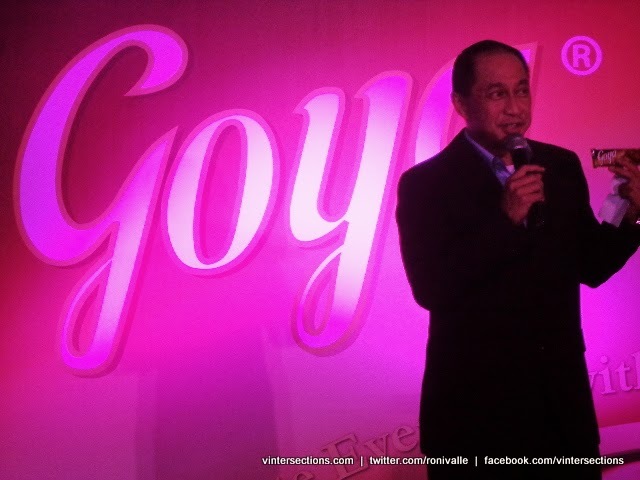 “We strive to become better every day and we hope that in Filipinos’ celebrations, holiday or not, they could make Goya a significant part of their celebration,” he adds. 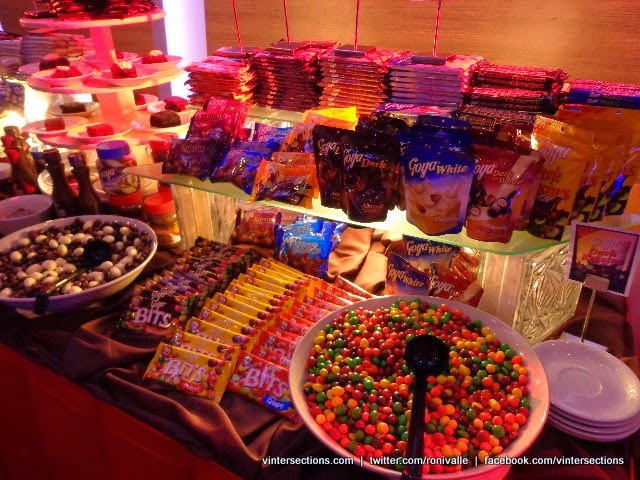 Goya now offers wide-array of products from chocolates bars, to dragees, chocolate covered-pretzel twists, chocolate wafers and even chocolate spreads. 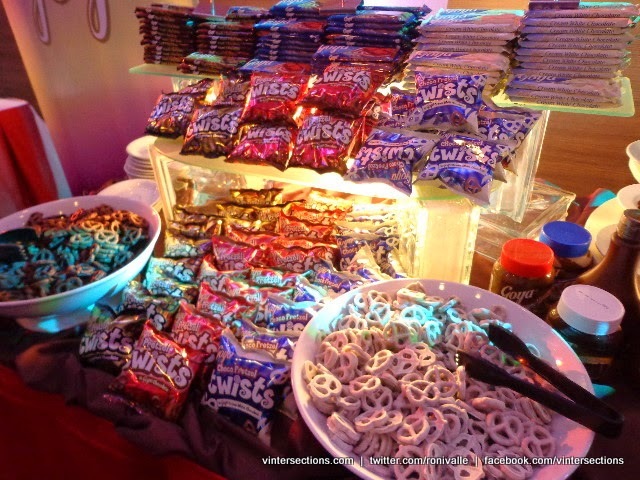 All manufactured using Swiss chocolate-making technology. 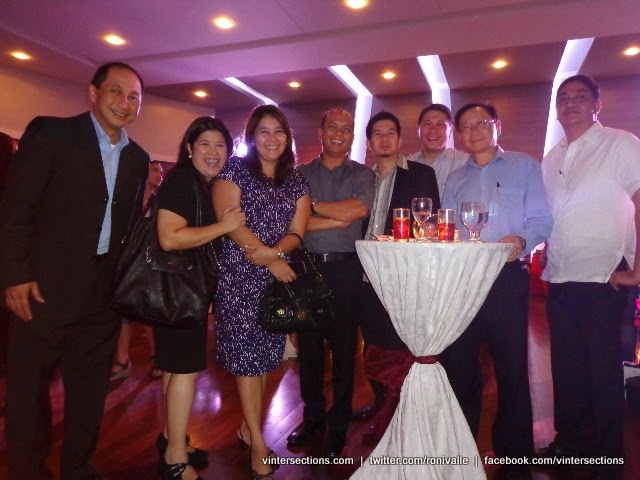 Post by The Intersections & Beyond.